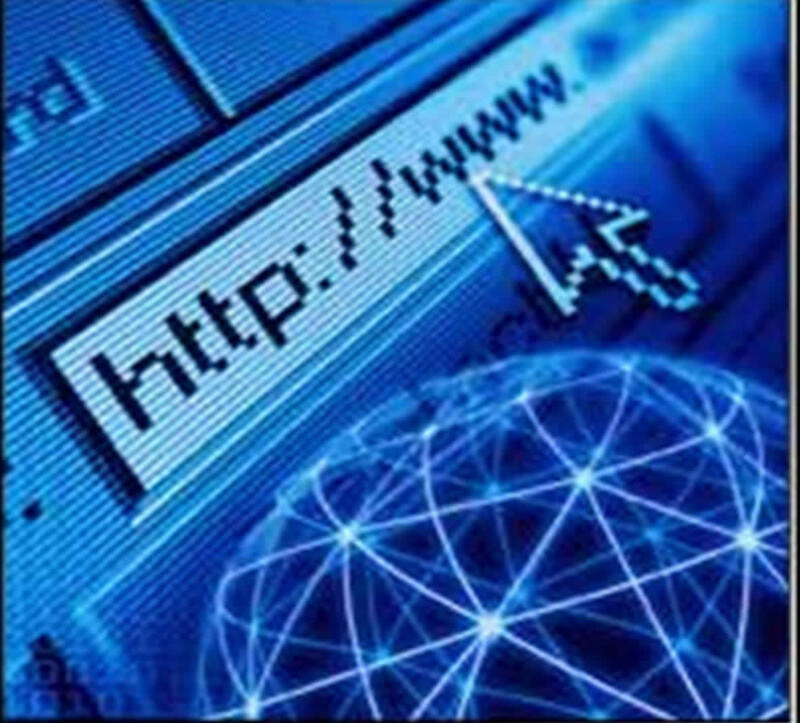 The Internet is a global system of interconnected computer networks that use the standard Internet protocol suite (TCP/IP) to serve several billion users worldwide. It is a network of networks that consists of millions of private, public, academic, business, and government networks, of local to global scope, that are linked by a broad array of electronic, wireless and optical networking technologies. The Internet carries an extensive range of information resources and services, such as the inter-linked hypertext documents of the World Wide Web (WWW) and the infrastructure to support email. Most traditional communications media including telephone, music, film, and television are being reshaped or redefined by the Internet, giving birth to new services such as voice over Internet Protocol (VoIP) and Internet Protocol television (IPTV). Newspaper, book and other print publishing are adapting to Web sitetechnology, or are reshaped into blogging and web feeds. The Internet has enabled and accelerated new forms of human interactions through instant messaging, Internet forums, and social networking. Online shopping has boomed both for major retail outlets and small artisans and traders. Business-to-business andfinancial services on the Internet affect supply chains across entire industries. The origins of the Internet reach back to research commissioned by the United States government in the 1960s to build robust, fault-tolerant communication via computer networks. The funding of a new U.S. backbone by the National Science Foundation in the 1980s, as well as private funding for other commercial backbones, led to worldwide participation in the development of new networking technologies, and the merger of many networks. The commercialization of what was by the 1990s an international network resulted in its popularization and incorporation into virtually every aspect of modern human life. As of June 2012, more than 2.4 billion people—over a third of the world's human population—have used the services of the Internet; approximately 100 times more people than were using it in 1995, when it was mostly used by tech-savvy middle and upper-class people in the United States and several other countries.